Two musicians approaching their joint composition without speaking a word to each other. Clément Decaudin observed the duo PNEU at rehearsals and a live concert through his camera. - I watched him through mine. 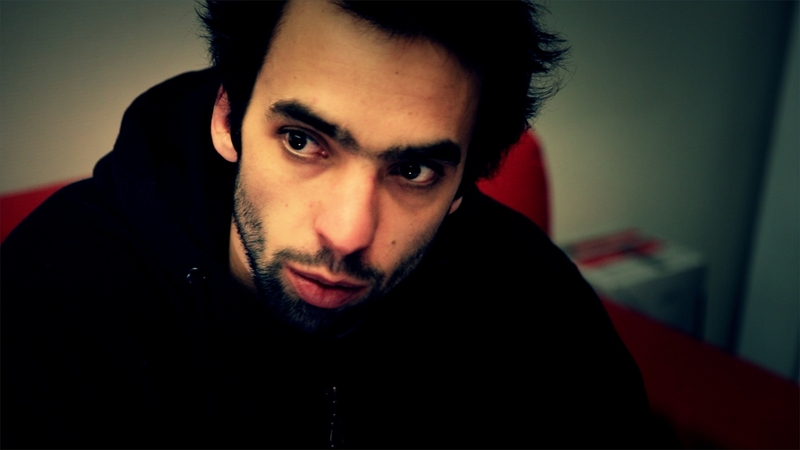 The short film Stab (A coup de couteau denté) offers a wide range of sounds except for spoken word. Clément explains in my Short Talks interview why verbal communication aside from the sound of instruments was not important to him. He also talks about his studies in the audio department that lead him to become a Berlinale selected film director. More Berlinale interviews by Short Talks on Vimeo!